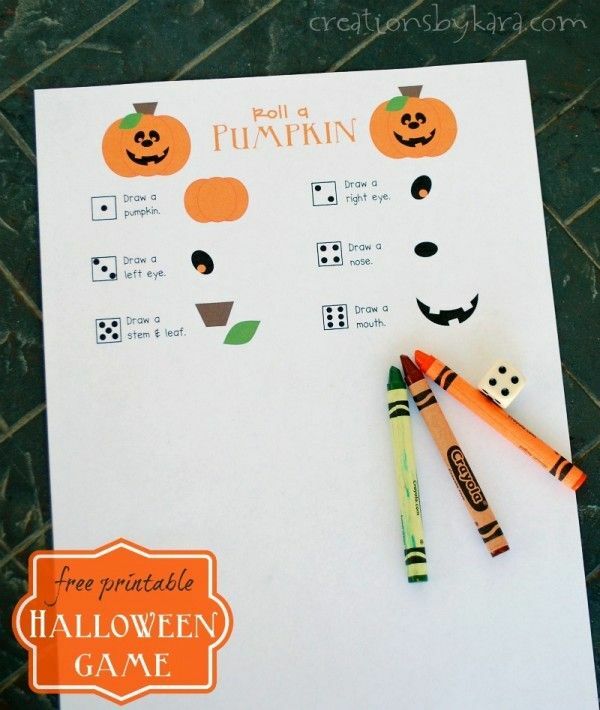 15 fun fall party games that are perfect for every age – for kids, for adults, for teens, or even for kindergarten age kids! 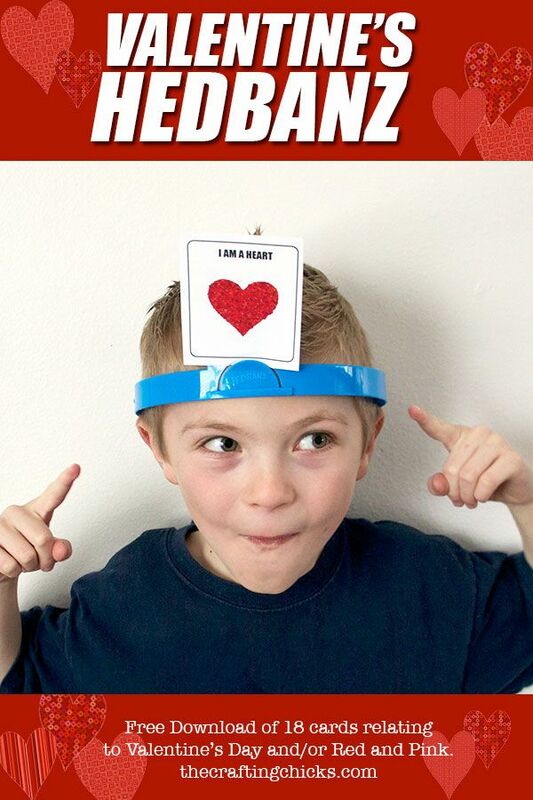 Tons of great minute to win it style games you could play at home, in the classroom, outdoor, or even for school carnivals. 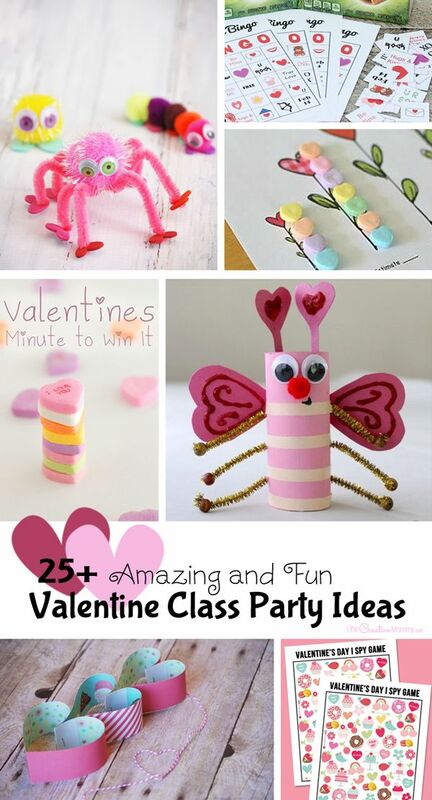 Can’t wait to try these with my son’s preschool class! 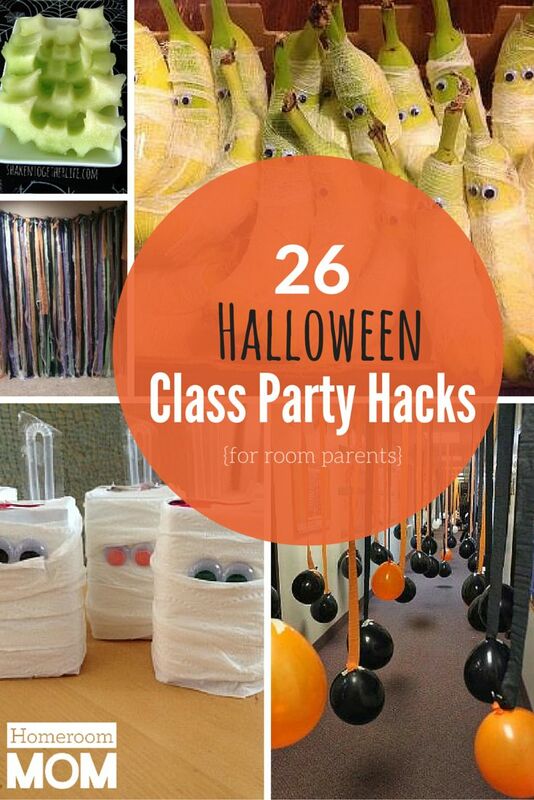 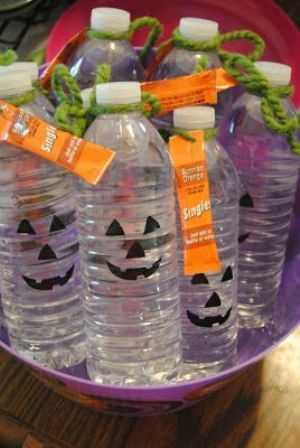 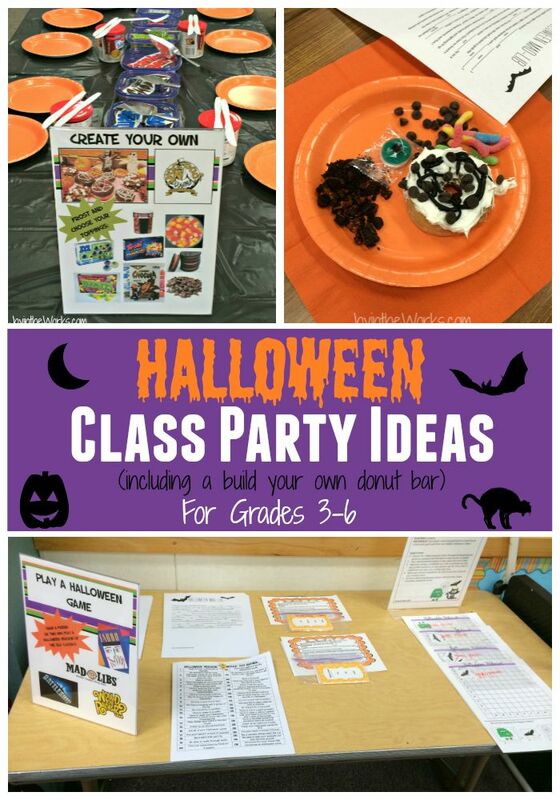 20+ Halloween Ideas & Printables for Class Parties My Sister's Suitcase: 20 Halloween Ideas & Printables for a Class Party!